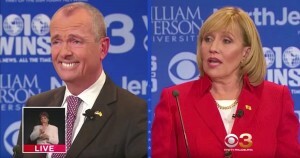 Phil Murphy, the Garden State’s new tallest weed and its very own Bill de Blasio. Promises as fake as that Bidenesque dental work. UPDATE 8/2/18: Phil Murphy upgrades Obama’s superlatively effective “leading from behind” by skipping out to his multi-million vacation digs in Italy. Perhaps “leading from abroad” by any number of Dem politicos is the solution to a lot of problems. UPDATE 6/5/18: Murphy’s “noxious weeds” of Progressivism have started to spread…with dramatic gun control legislation. Lucky NJ! It just voted itself its very own Bill de Blasio as governor! 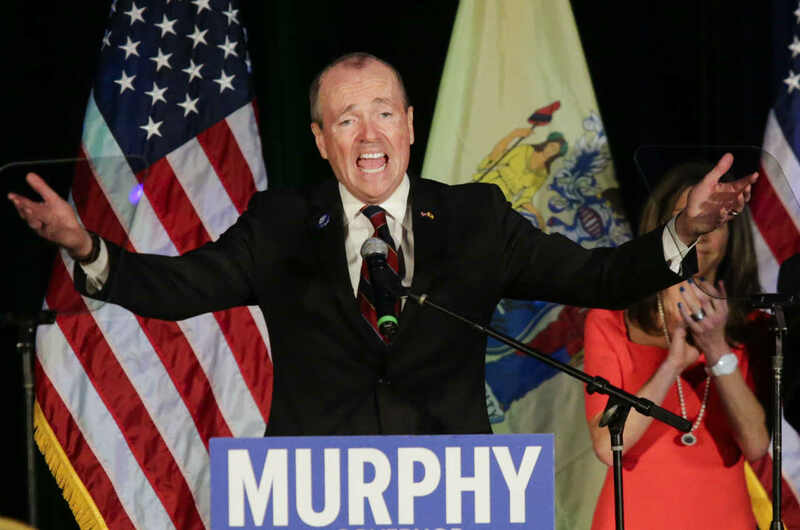 In Phil Murphy we have another Left of Left socialist hypocrite who rocks, revels and rolls in his own One-Percenter luxuries and privileges (all those Wall Street/Goldman Sachs millions that are his and his alone) while passing himself off as Robin Hood. robbing the rich to give to the poor. On immigration: a raging Luvvie in Trenton! 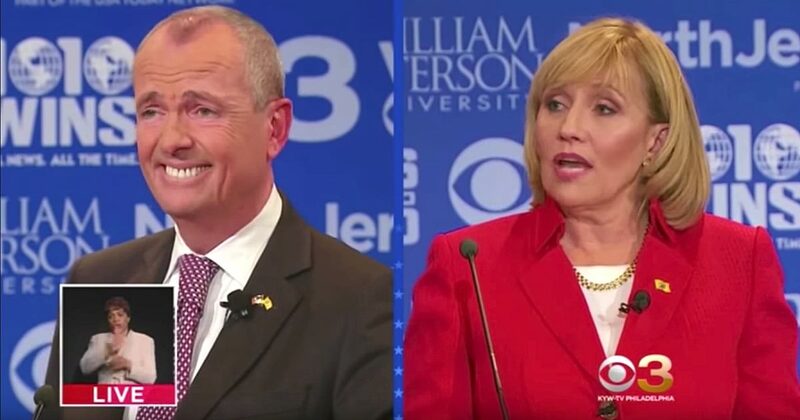 Higher taxes to attract all those illegals, not to a sanctuary city or two but, to an entire “welcoming state!” Predictably fab results for all New Jerseyans are guaranteed by just changing the packaging of that old manure. Apparently, there are enough brain-dead NJ voters who have no grasp of budgets, costs, tax dollars spent, effects, results, consequences of pie-in-the-sky promises of planned perfect societies, free goodies for all! Word has it that with all those newly “welcomed” illegals, “Mood Indigo” has been tapped to be the new state song: all those new Democrats, NJ “bluer than blue can be.” Perish the cynical thought that Phil’s just another Dem who sees Open Borders as a source of new Government dependents aka Democrats. Nah! Like his Luvvie DC counterparts, it’s all about heart, lots and lots of heart. And lots and lots of votes. Stand by for some very tall noxious weeds taking over the Garden State. Open arms, open borders, open mouth, all hot air.